Endy Sleep is the largest direct online only company in Canada that sells mattresses. In an industry that’s filled with claims that are larger than life, Endy is the one that actually succeeded. This company has definitely pulled off the online only model for a company selling mattresses. This company is very successful, it has earned $20 million dollars in 2017. Their strategy to reach that sales is through using free trial. Free trials are definitely a great strategy and a popular one when it comes to software and apps but surprisingly Endy Sleep was able to profit well from it. 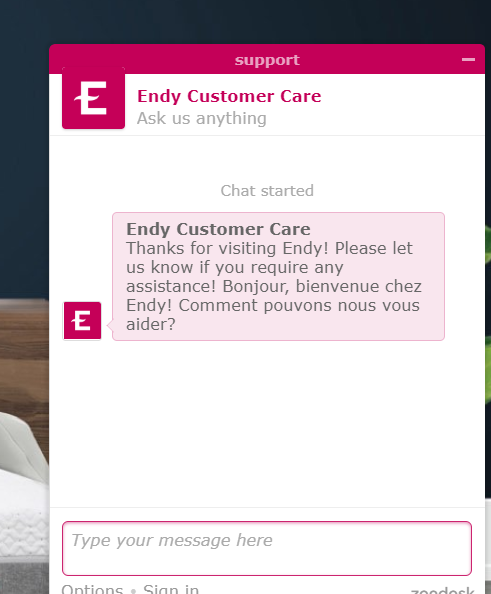 They allow their customers to use their mattresses for 100 nights, and if you don’t like it after using it for 100 nights, Endy would actually take the mattress back and offer you a full refund. When you get to their website, a chat support would popup to help you out if you feel lost or if you have questions. When you scroll down from their home page, even if you aren’t signed in they show you a sneak peak of their best selling products. No matter what shoes kids are using, they will eventually outgrow it. But susan petersen disagrees because she believes that the best for babies are soft sole because this shows that they are learning to walk and that is the best sole to promote better balance and it allows them to flex their toes better. This is the basis behind this storee and they are the ones selling the best adorable baby moccasins. This store started from scrap aluminum selling so they could have enough money to start their business. They also have a lot of menu that would easily show other categories such as for baby, child,mom, and the fringe. This store was founded in 2013. 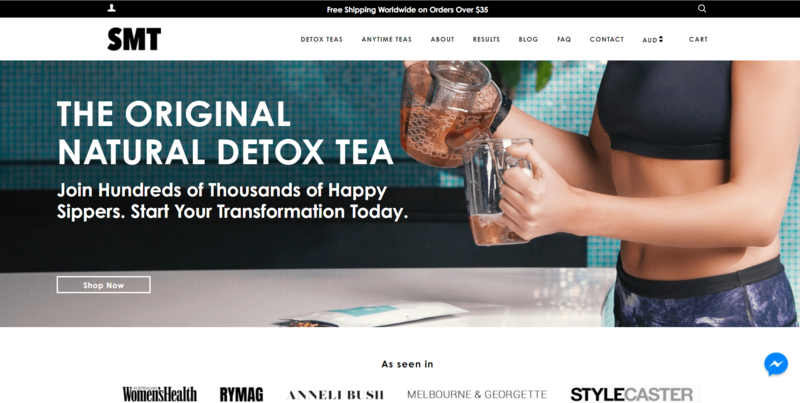 What they sell are flat tummy tea that’s a herbal detox tea that is known to help speed up your metabolism, boost up your energy, and reduce the bloating to make your tummy look flat. This has also grown positive reviews on their website from the #fitspo trend on social media. It has an estimated avenue of $35 million dollars yearly. 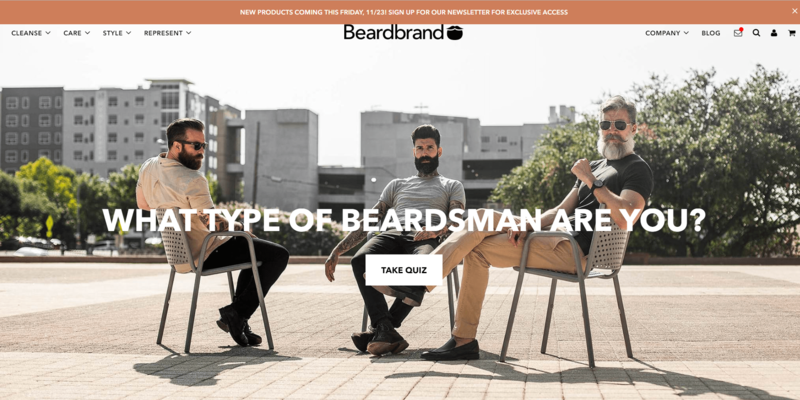 Is your product highly visual? Is it aspirational? If it is then you should be considering Instagram as your marketing channel. 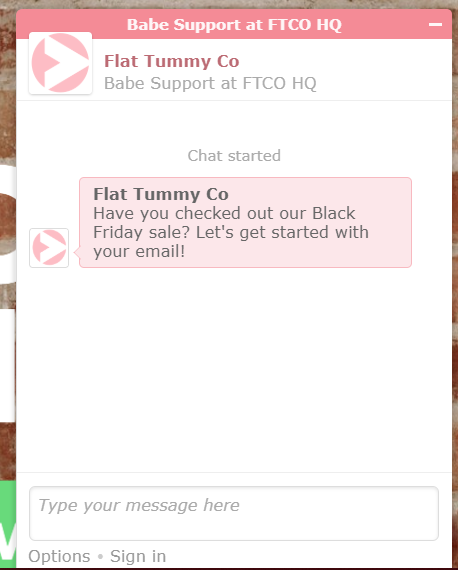 Flat Tummy Tea also has a chat support which you can access even if you aren’t logged in yet. They even offer discounts on your first time especially today since black friday is already coming. This store sells classic and modern bicycles and this site has very clever sayings such as “slip through your city like a shadow, your perfect urban commuter is right here”. This makes it an even more enjoyable experience when you are searching for the next bike and they let you know it while you display their review rating which you can find at the bottom right corner. At the bottom of their website you can find other important links that would direct you to different parts of their stores. 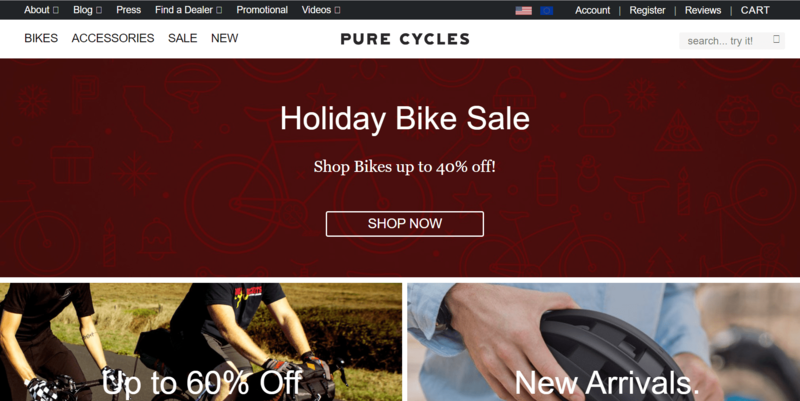 They offer bicycle bikes, accessories, wheelsets, sales, clothing, and even shop by size. Human beings are visual creatures by nature. A photo of your product can give more relevant information about the quality of the products more than the text of the paragraph. This store makes sure to clear their email, Slack, and social media notifications everytime as a way to make sure that all queries and messages are read and replied to. If you aren’t signed in and you click on the message icon, the picture above pops out which shows a pure, visual, and genius newsletter. This popup is very efficient because they are using the Shopify discount code integration to deliver the unique discount codes to the people who entered their email address. Their style and strategy is not very common but works well. More than a billion people from all over the world uses Facebook Messenger as a platform every month to send out their messages to the people they know, receive updates regarding their shops, favorite brands and others. 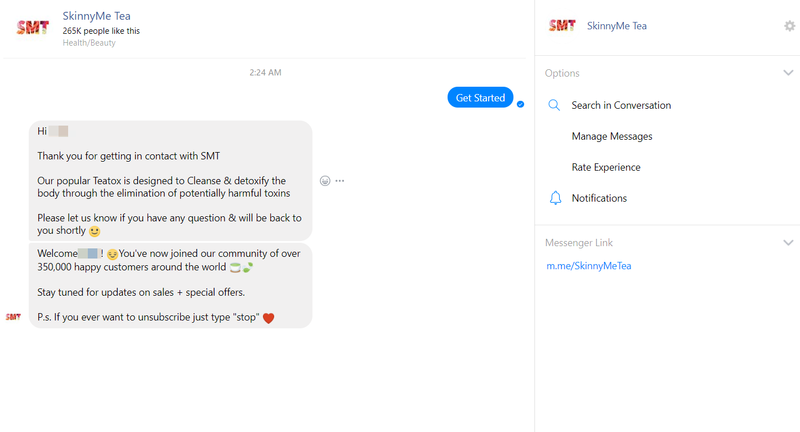 Chatbots of messenger are also very swift in taking over the Shopify eCommerce world. In their homepage, you would find the messenger icon on the bottom right of the screen which would lead customers to a sales funnel customized to set up a seamless transition from the store to the your Facebook messenger where you would be able to receive updates, sales, and even special offers. 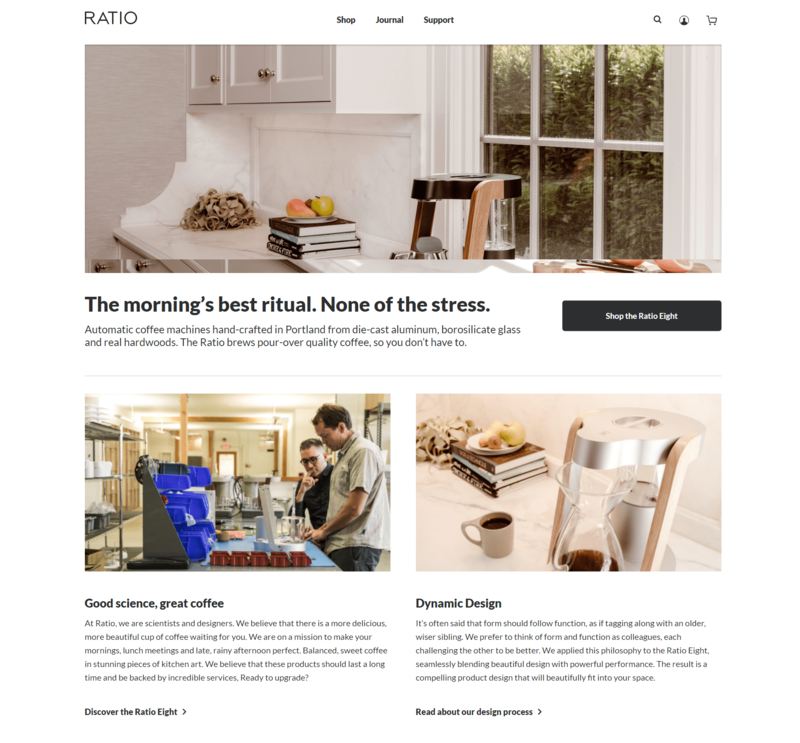 The amazing thing about the store of Ratio Coffee is that they use videos to make their visual products better and to give their customers the chance to spend more time on their page learning more facts about the products they sell. Because this store understands how important the videos are in eCommerce, they make sure to feature their product videos on their Shopify store. Aside from that their website is pretty direct to the point, everything you need is laid out in front of you. YouFoodz is a brisbane based online food delivery company that’s well primed to take advantage of the trends. They receive hundreds of thousands visitors on their website per month and 9 percent of that comes from referrals. This proves that if you use a referral program the right way it could definitely bring in customers to your store, and those visitors are the ones who are likely to be interested in what you offer. They offer really good incentives because they understand that this is required to encourage people to share what they offer. This store was inspired by the passing of Karissa Bodnar’s friend at the young age of 24 to cancer. Because of this, Karissa who already has experience with cosmetics, makeup, decided that it’s time to Thrive Causemetics because this company donates ne product donates 1 product to a women who needs it for every product purchased from them. They have been very successful in the industry and so far they have donated more than a million dollars to charity organizations like “Dress for Success” and “Mary’s place”. Thrive is definitely beauty with a purpose, this has inspired other companies as well. Aside from this is a really good way to give back to other people in need, this is also an effective strategy because people would love to buy from companies who have a story. 6 Response to "10 Most Successful Shopify Stores"
I really love reading your blog posts, educational but at the same time it’s a good read. Interesting, there’s so much strategy to use it seems limitless! How do we get a chance to be featured? They look like really good stores, are they really as good as they are described here?